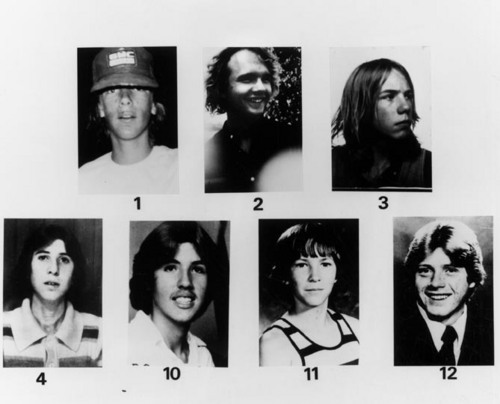 Victims of the Freeway Killer. . Wallpaper and background images in the Serial Killers club tagged: los angeles william bonin freeway killer. serial killer victims. This Serial Killers photo contains porträt, kopfbild, nahaufnahme, portrait, headshot, and kopfschuss.